Note: It is recommended to read the House of Israel and Issachar before reading this. 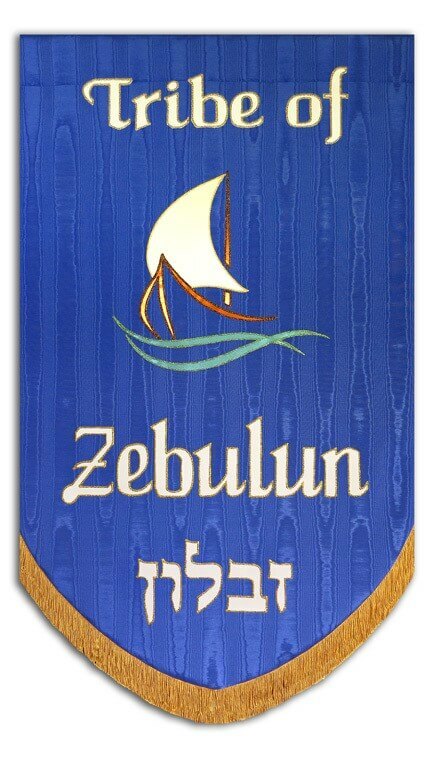 Zebulun was the 10th born son of Jacob, the tribe of Zebulun settled in Central America from Guatemala to Panama today, they were known as the Mayas and were and still are often associated with the Aztecs (Issachar, now known as Mexicans). Moses also associated them together in Deuteronomy 33 when giving the tribes their blessings before he passed away, his words now stand as prophetic clues to show that in both ancient Israel and in the Americas, these two tribes would be linked together (I went into this in my article on the Tribe of Issachar) via customs and temple structures..etc. 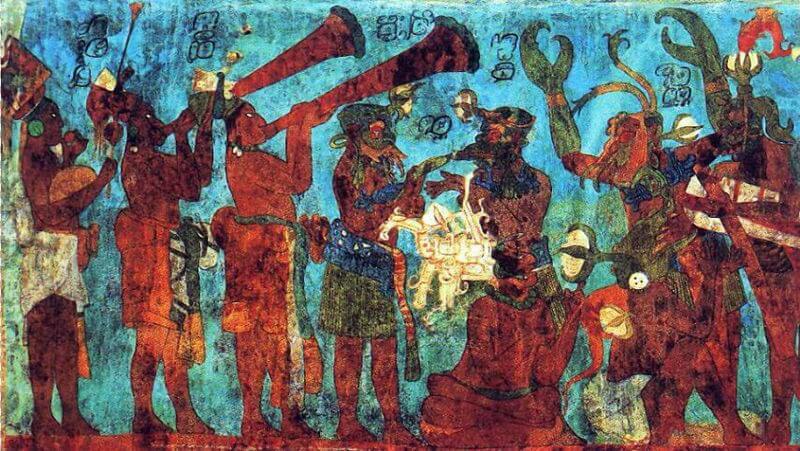 Many people tend to think of the Yucatan (Southern Mexico) area when they think of the Mayas but the cradle of the Maya civilization is actually in Guatemala. Guatemala hosts one of the world’s largest known pyramids: La Danta. 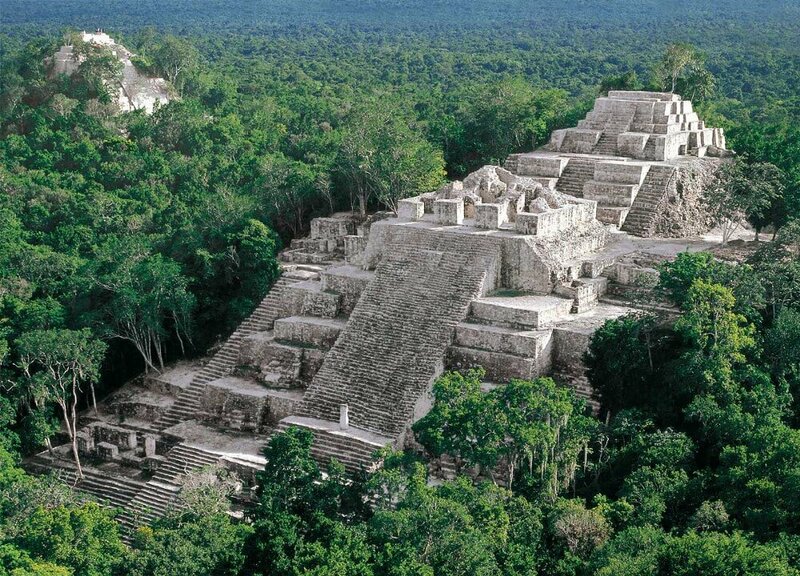 The temple is located in Northern Guatemala (El Peten, Guatemala) in the lost city of El Mirador (a large pre-Columbian Maya civilization). … that it was very probable that the sabbath of the seventh day was known in some parts of America …. 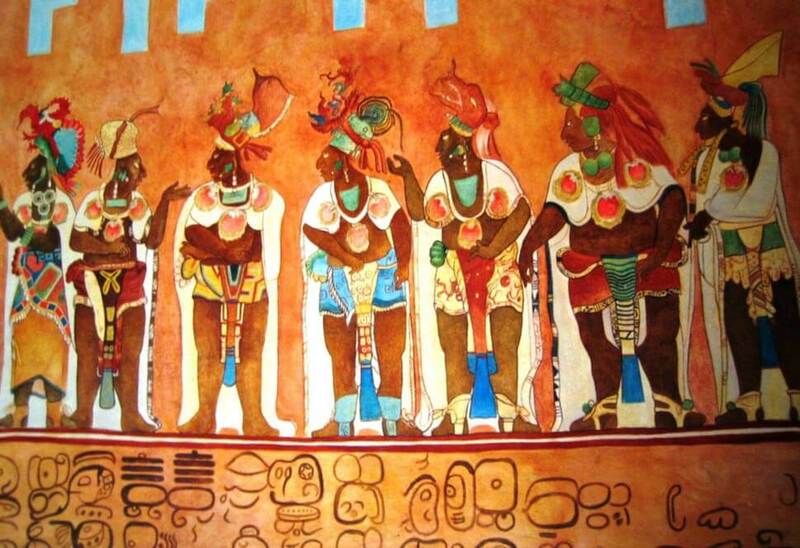 Original Indian traditions record that the province of Guatamala was in early ages colonized by the Jews, who assumed the names Tultecas, and established a powerful monarchy in that district of America …. As shown in the subtext of the above title picture, Zebulun would be known for being a safe haven for ships and indeed they are. The Isthmus of Darien (known now as the Panama Canal) has been used since the early 1500s, in 1914 it was upgraded with modern technological advancements; the Panama canal was officially opened connecting the Atlantic and Pacific oceans and greatly reducing time and danger to ships traveling between the two waters for trade. This huge effort gave a great relief to sailors now that they could avoid the hazardous Cape Horn route back and forth around the South American Continent. It is also stated that Zebulun and Issachar would benefit from the riches of the sea. Indeed we see this has come to fruition as Central America is known for its breathtaking coral reefs and their Fishing industry alone is worth 1.5 billion dollars annually.